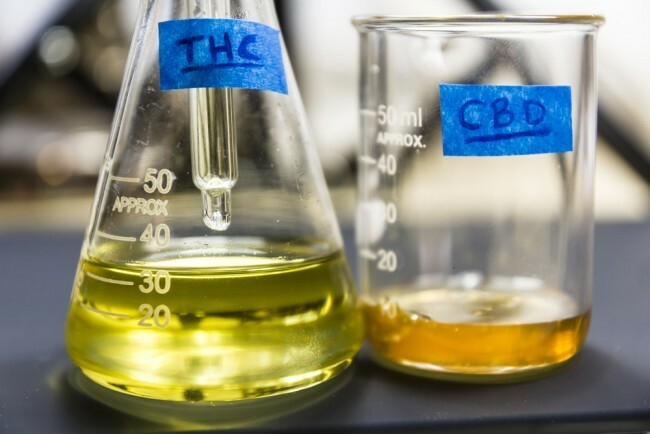 The United Nations’ public health arm, the World Health Organization, now officially agrees that naturally occurring cannabidiol (CBD), a non-psychotropic medicinal compound found in cannabis, does not meet the criteria necessary to be listed as a schedule 1 prohibited drug in the USA. This is a good break for farmers in Kentucky and elsewhere who are cultivating industrial hemp strains to extract CBD for medical use. This long-anticipated announcement makes the DEA’s position that cannabis has no medical use or recognized medical value even less tenable, since the UN has now now unequivocally recognized that the plant does have medical value. Even more crucial to the conversation in America, the WHO also stated that CBD has no danger of abuse. That eliminates all three of the mandatory federal criteria for Schedule 1 of the Controlled Substances Act.